He knows how to bless you. Please be with my DoMH, follow her has she faces the injustices & evils that have pursued her during the last two years. More agree it shall be done. I command the enemy to let loose of all the evil hold he has on this world. The Lord watched over my DOMH and protected her. Thank you, Jesus. Thank you Lord for this beautiful prayer. May it all come to pass in our lives. Help us to love as you love, to see as you see, to hear what you would have us hear. Everything Lord for your Honor and Glory. Blessings to DOTK and all its readers. 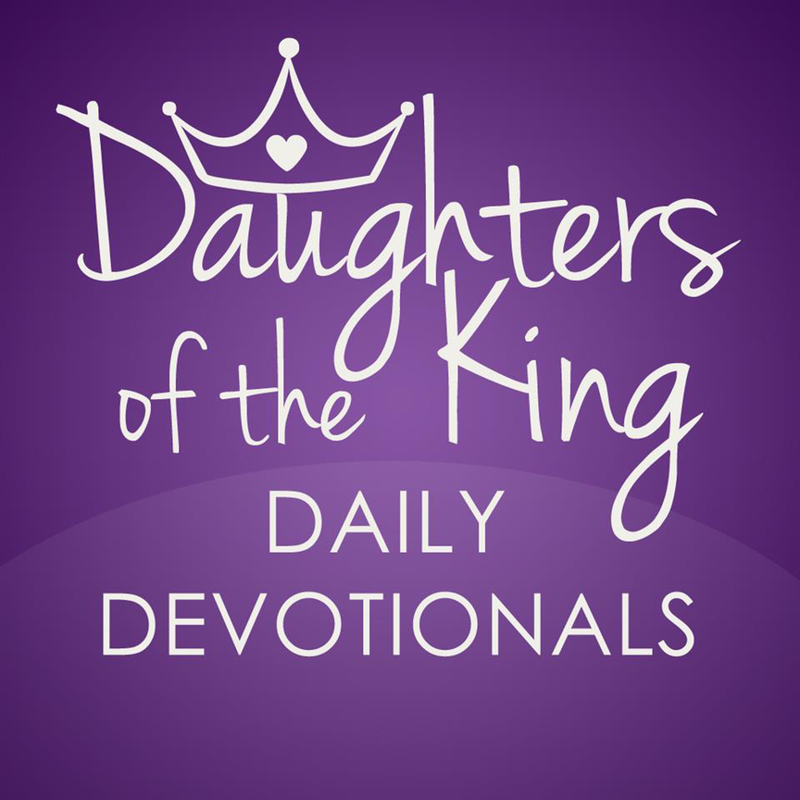 Welcome back I missed your Devotionals I know God uses you and speaks to not just me but millions of woman here. God bless you and may God continue using you more and more. Thank you for your life-giving words. Now all glory to God, who is able, through his mighty power at work within us, to accomplish infinitely more than we might ask or think.